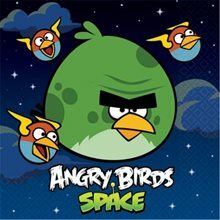 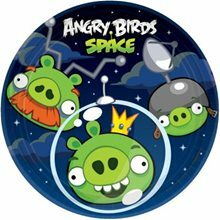 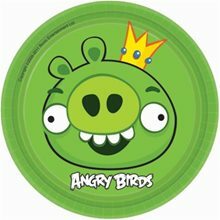 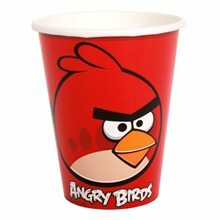 Angry Birds Space Lazer Bird Costume Adult Included: One Piece Lazer Angry Bird Body Suit Not Included: Pants And Shoes. 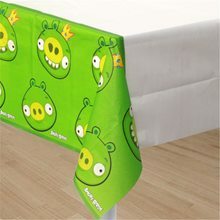 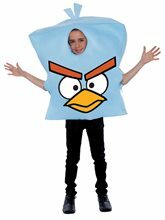 Angry Birds Space Lazer Bird Costume Child Included: One Piece Lazer Angry Bird Body Suit Not Included: Pants And Shoes. 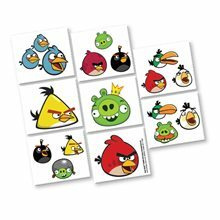 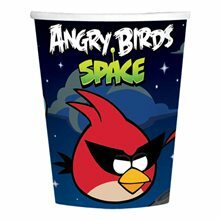 Angry Birds Space Ice Bomb Bird Costume Child Included: One Piece Ice Bomb Angry Bird Body Suit Not Included: Pants And Shoes.